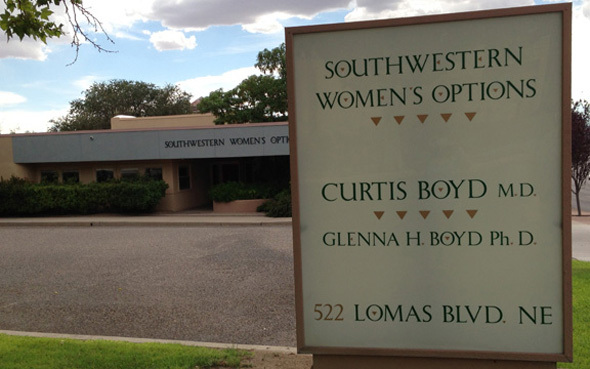 •	Unsanitary conditions and/or practices by abortion facility staff. Atkins’ autopsy revealed “acute coagulopathy” as well as hemorrhaging in the brain, left adrenal gland, inside the abdominal cavity, and from the uterus. She also had a massive build-up of serous fluid around her lungs. •	Bruising of the extremities (another symptom of DIC). When abortion is involved, concealing the truth that seeps through in these public documents only serves to aid the abortionists and their associates, who are desperately trying to defuse any controversy around Atkins death. 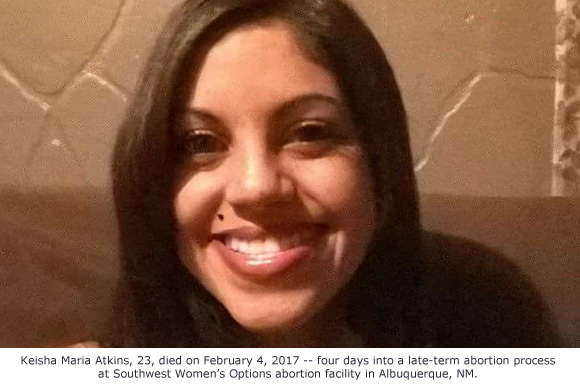 If this information can prevent others from suffer Atkins’ fate, it is morally imperative to make sure the public – as well as the authorities investigating UNM and SWO — knows about it.